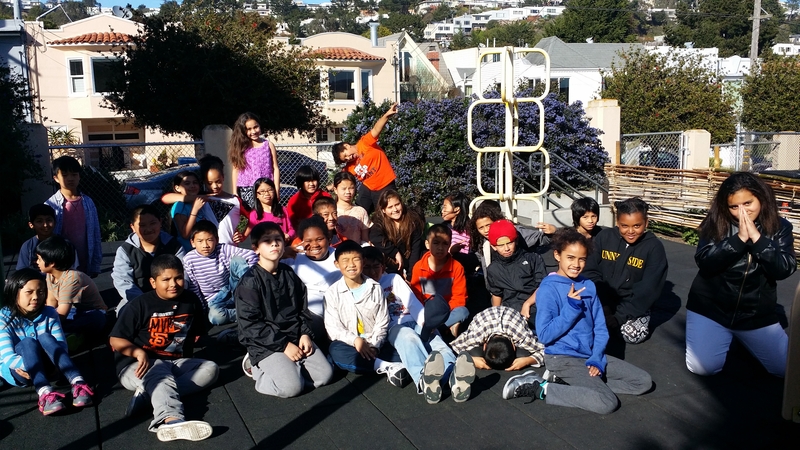 The ExCeL/BACR Afterschool Program at Sunnyside Elementary School serves 95 students daily. We pride ourselves in having a very strong physical education component. As staff members, our objective is to create a safe atmosphere that fosters youth development. 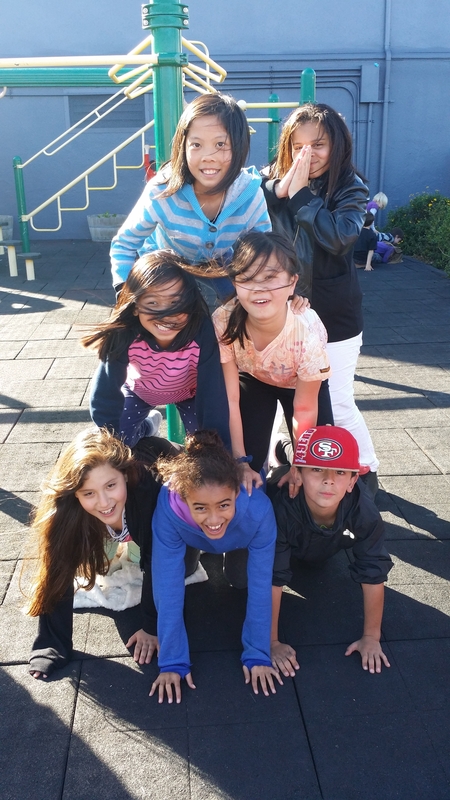 The staff at Sunnyside Afterschool ensures that students are respectful towards each other and aware of diversity. We also have a strong commitment to making sure no students left behind. Our physical education period is formatted as follows: opening circle/check in, warm up, rules and safety expectations, demonstration of the activities, encouraging active/positive student participation, water break and closing circle/reflection. Students learn to engage actively and positively in all of our physical activities on a daily basis. The students are taught to use good sportsmanship. They also learn the importance of team bonding. 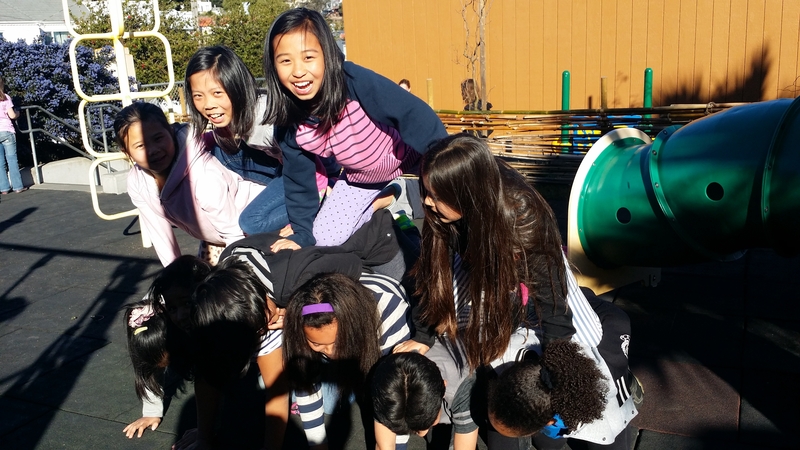 Students reciprocate this knowledge by giving positive feedback to the program leaders, cheering for one another and having fun during outside activities. As a result of the implementation of our activity schedule, our novel physical education component has been very successful. We are looking forward to continuing this program since it has encouraged student growth.